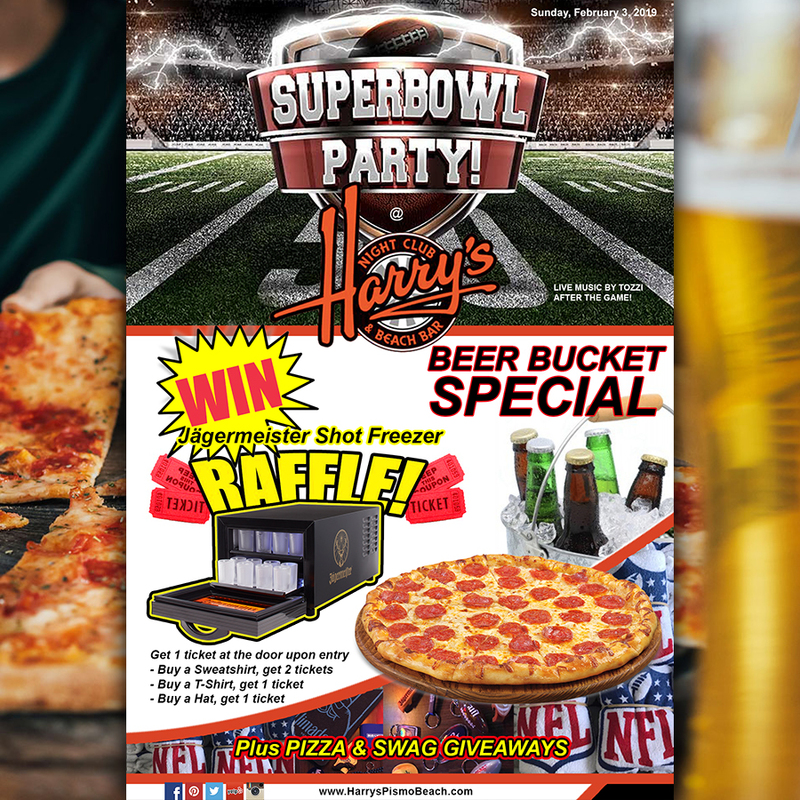 Come on down to Harry’s this Sunday for our Super Bowl Party. We will be offering 🍕PIZZA🍕and having Beer Bucket Specials on Bud, Bud Light and Coors Light. Also, Swag Giveaways throughout the day, AND a Raffle to WIN a cool Jaegermeister shot glass cooler! 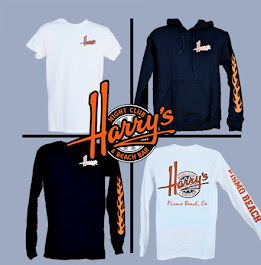 You get a free raffle ticket just for entering Harry’s, plus if you buy any Harrys gear you’ll get tickets also! 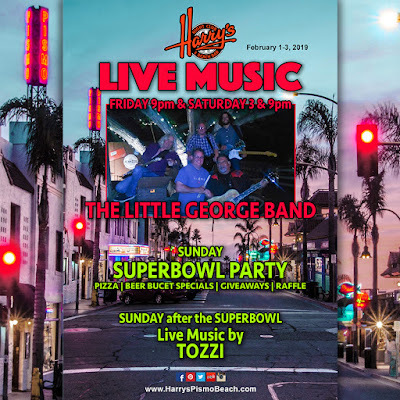 So come on down this Sunday and watch the game on one of our 8 TV’s. Get here early if you want a seat. The game starts at 3:30pm! Then stick around for Live Music by Tozzi after the game! Find the best modern Karaoke Fort Worth, to have an ideal destination to get full of fun and fun loving environment. Your Post is very useful, I am truly happy to post my note on this blog . It helped me with ocean of awareness so I really consider you will do much better in the future. You can also check viral Nexter website here ! !